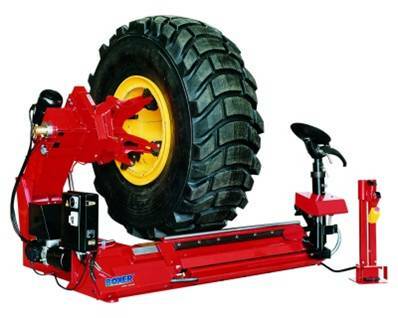 EQUIPCAN division is your supplier of quality tire equipment manufactured by G.S. Boxer. 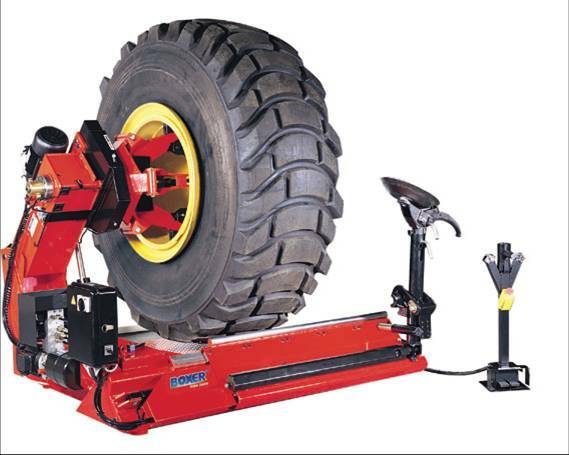 We sell and service a wide range of passenger car, truck and heavy equipment service equipment including computer-based wheel Balancers, tire changers, hydraulic jacks and vehicle lifts. EQUIPCAN is also Western Canada's primary supplier of replacement parts for the entire G.S. 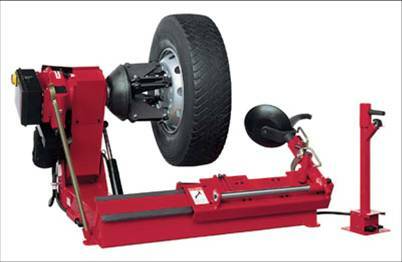 Boxer line of automotive wheel equipment. With over $90,000 in parts stock we cover all models from past to current, we will have that part shipped to wherever you are. Our service department repairs the entire G.S. Boxer line. With full time technicians on staff 6 days a week your equipment will be restored back to full service capabilities.